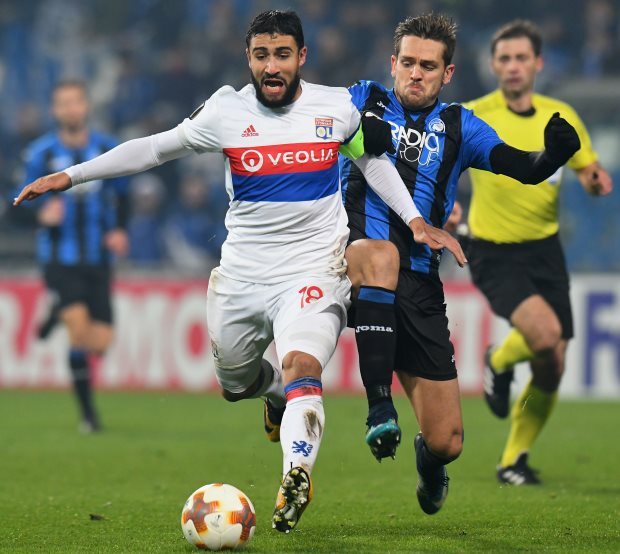 Liverpool and Lyon are scheduled to meet this week to open negotiations that could see Nabil Fekir move to Merseyside during the ongoing summer transfer window. Fekir and Lyon have been profusely denying any deal with Liverpool over the last moth and the Frenchman has insisted that he will take time to take a decision on his future. The attacking midfielder is one of the priority targets for Liverpool this summer and following the Champions League final, the club are keen to get to work on the transfer front. And according to French sports daily L’Equipe, Liverpool and Lyon have already fixed an appointment this week to begin negotiations over a move for Fekir to England. Lyon president Jean-Michel Aulas is aware that after a great season and two years left on his contract, Fekir will most probably leave the Ligue 1 giants despite his public assertions. However, the French side are keen to get a premium price for the player and it has been claimed that they have set the figure of €60m as the starting point for any negotiations. Liverpool have the financial means to meet Lyon’s demands, but the French club believe the figure could go even higher during negotiations because of interest from other European big wigs. Fekir has instructed his representatives to only negotiate personal terms with Liverpool once talks between the two clubs are at an advanced stage. Atletico Madrid and Chelsea have also been keeping tabs on the Frenchman, but for the moment, Liverpool are set to take the first step to snare him away from Lyon.